Dr. So Jung Kwak is currently the Coordinator and principal Instructor in the Piano Laboratory Program at the University of Illinois at Urbana - Champaign. She completed her DMA degree in piano performance and literature at the University of Illinois with Dr. Ian Hobson and MM degree in piano pedagogy. Her previous education includes a MM degree and Performer’s Certificate at Indiana University Bloomington with Professor Shigeo Neriki. As a professional soloist, she has performed throughout the US and Asia. She has placed in various competitions including American Protégé International Competition of Romantic Music, International Music Competition Vienna Grand Prize Virtuoso, and Christine Bane Kefferstan Classical Competition. In 2017, she made her Carnegie Hall debut. She has also performed numerous vocal and chamber music recitals. While at Illinois, she worked as an Accompanying Assistant and was received the Nancy Kennedy Wustman Memorial Award in Vocal Coaching. In the summers since 2014, she has been further employed as a collaborative pianist in the Illinois Summer Youth Music program. As an enthusiastic educator, she has been invited to present at the MTNA National Conference, MTNA Collegiate Chapters Piano Pedagogy Symposium, Illinois State Music Teachers Association Conference, and National Conference on Keyboard Pedagogy. 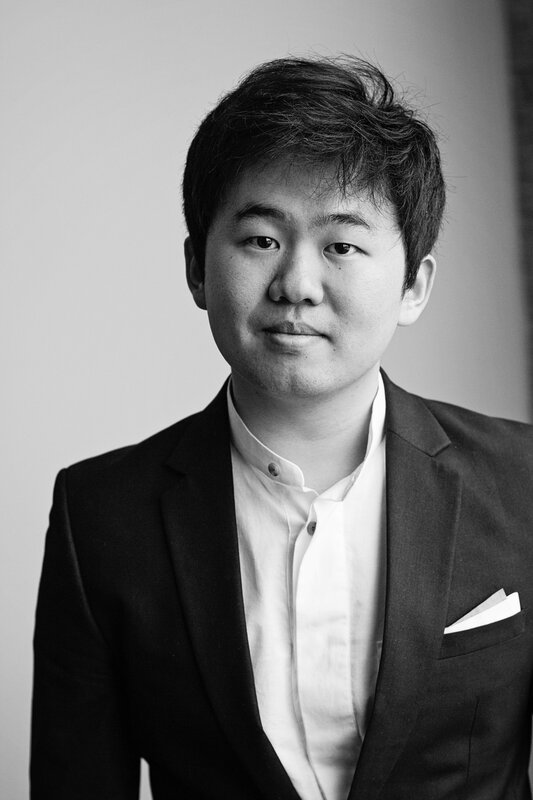 An active pianist and lifelong educator, Eunhae Choi is currently a Doctoral candidate for the Musical Arts degree in Piano Performance and Literature at University of Illinois at Urbana-Champaign. She was awarded merit-based scholarships based on her academic achievements. Also, she holds a Master of Music degree at University of Texas at Austin, a Bachelor of Music degree at Hanyang University in South Korea. Her primary teachers include Prof. William Heiles, Gregory Allen, Young-In Lee, and Lilie Jang. Ms. Choi is dedicated teacher and she loves to engage with various age ranges of students ever since she started teaching from college years. 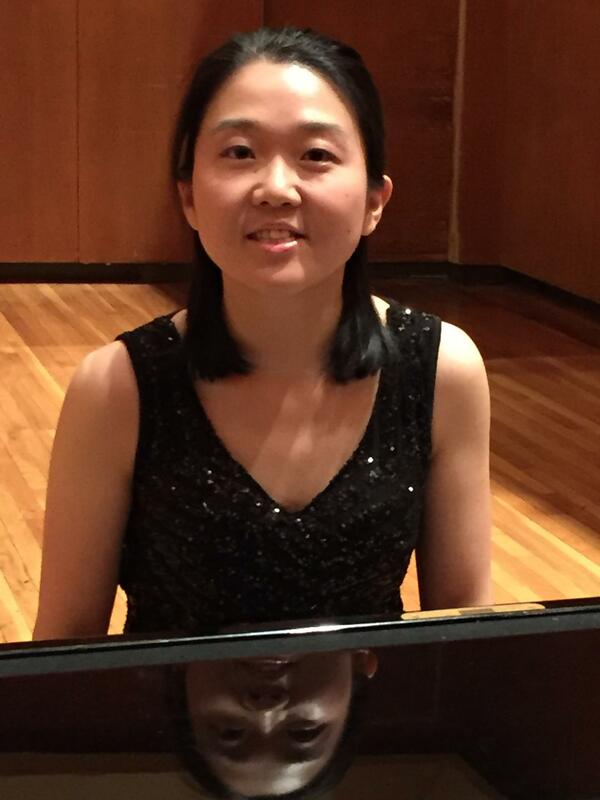 Ms. Choi has studied Piano Pedagogy as her cognate minor while her doctoral studies and her teaching experience includes serving as the instructor from Piano Project program at the UT Austin in 2010-2012 and served as a President of the U of I Music Teachers National Association Collegiate chapter in 2016-2017. She was invited to present at the ISMTA conference in 2017 and recently joined to Piano Laboratory Program (PLP) at Illinois. Peng Du, a native of China, is currently pursuing a Doctor of Musical Arts in piano performance and literature. She completed her BM and MM studies at the Xinghai Conservatory of Music in Guangzhou, and her Artist Diploma with Dr. Timothy Ehlen at the University of Illinois at Urbana-Champaign. Her musicianship has been recognized with versatile recital programs, scholarships and awards in many competitions. 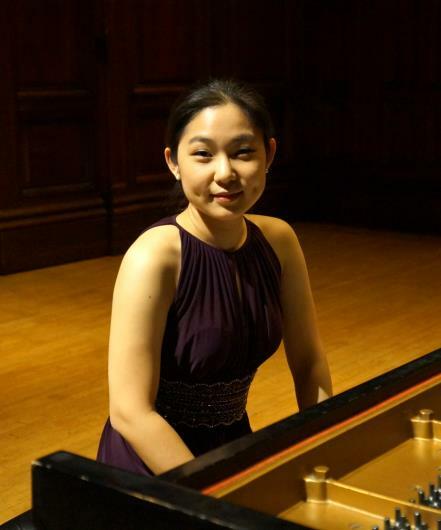 She is the recipient of the Longford Keyboard Fellowship in U of I. Additionally, Ms. Du was the recipient of National Scholarship for three-year Master’s Degree study in China, the winner of Asian Yamaha Scholarship Competition, German Wiesbaden International Piano Competition (Guangzhou Division), the finalist at the Krannert Center Debut Artist Competition, and the Artist Society Presentation. Ms. Du has performed internationally as a soloist and chamber player. In 2011, she played Brahms D Minor Piano Concerto with Shenzhen Symphony Orchestra at Shenzhen Opera House. In 2011-2013, she presented a series of lecture-recitals at Guangzhou Opera House. In 2013-2015, she was a piano instructor in Xinghai Conservatory of Music, where she assisted students to prepare for auditions and recitals. In 2015-2017, she gave performances as a young artist in PianoTexas International Academy and Festival and Montecito International Music Festival. 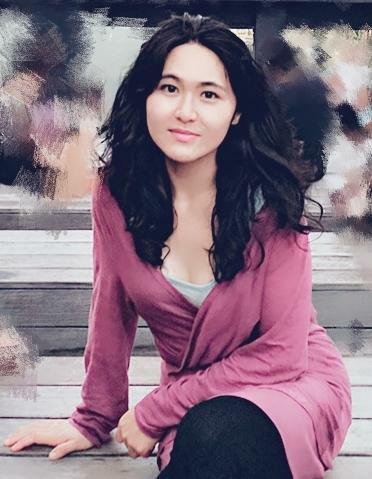 Han Byul Jang is currently a Doctoral student in Piano Performance and Literature at the University of Illinois Urbana-Champaign studying with Dr. Ian Hobson. Her passion for teaching led her to pursue additionally a Piano Pedagogy Master’s. Since Fall 2016, she has been a graduate teaching assistant of group piano for music major students at U of I, in which she was awarded ‘Teachers Ranked as Excellent Award’ with high distinction. Her previous education includes a Master’s of music in Piano performance at the University of Michigan with Prof. Christopher Harding and a Bachelor’s of music in Piano performance at the Royal Northern College of Music with Prof. Dina Parakhina in the United Kingdom. Han Byul Jang has been honored to receive merit based scholarships and fellowships to support her studies. As a performer, Han Byul has given number of recitals throughout the UK and the US, including her recital at Steinway Hall in London. 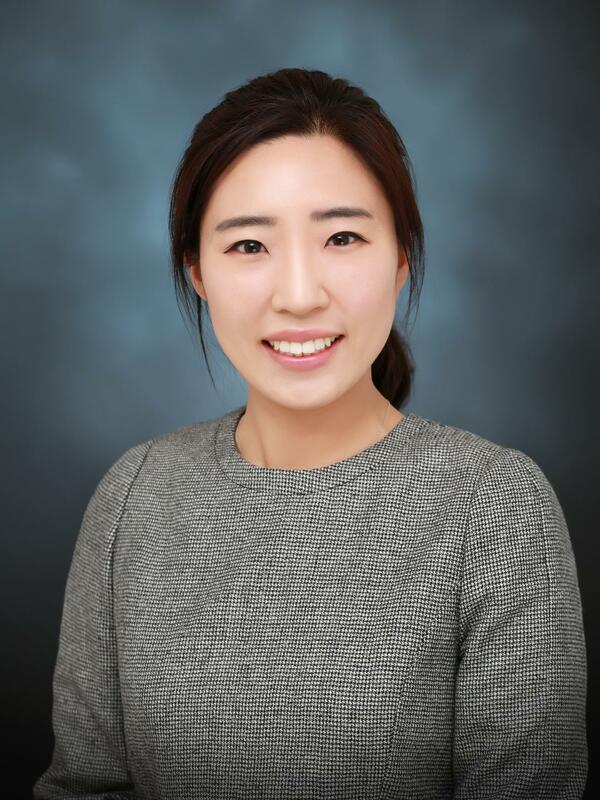 Han Byul is actively engaged in teaching and she has joined the Piano Laboratory Program as an instructor since Summer 2017. She is currently a member of the Music Teachers National Association collegiate chapter and recently participated in the Illinois State Music Teachers Association conference poster session. Yo Han Kim is currently pursuing a Master of Music degree in Piano Pedagogy at the University of Illinois at Urbana-Champaign with Dr. Timothy Ehlen. In 2018, Yo Han Kim earned Bachelor’s Degree in piano performance at Calvin College with Dr. Hyesook Kim. During his undergraduate study, he won the annual concerto at Calvin College and performed first movement of the Mendelssohn’s piano concerto in G minor with the Calvin Symphony Orchestra. As a soloist, accompanist, and musical educator, he has had various experiences through solo recitals, ensemble performances, private teaching, and accompanying. At University of Illinois, he was awarded with a full-tuition waiver and a partial teaching assistantship. As he lived in Guatemala, Korea, and the United States, he developed a broad understanding of diverse cultures and music. As he has the heart for those who desire but do not have the opportunity to learn music, he is currently pursuing a study in piano pedagogy and plans to set up a music studio internationally in the future. During his study at the University of Illinois, he joined the Piano Laboratory Program as a piano instructor and became a member of Music Teachers National Association. Yunhee Kim, a native of South Korea, is an active soloist and collaborator throughout the United States and Korea. She has performed at the Carnegie hall in New York, the Krannert Center for the Performing Arts and Youngsan Grace hall in Korea, and performed with the Tatarstan National Symphony Orchestra of Russia. She has won the top prizes at many competitions such as the first prize in the ISMTA (Illinois State Music Teachers Association) College Piano competition and the second prizes in the AFAF Concerto Competition, the J & R Musical Competition and the Korean Baptist Theological University Competition. She has worked in master classes with world-renowned pianists, including Ian Hobson, Richard Goode, Stanislav Loudenitch, Jonathan Biss, Min Kwon, and Hyong-Joon Chang. As an earnest educator, Kim acquired a secondary music teaching certificate in Korea. She consistently keeps a large number of students of all ages in the Piano Laboratory Program since she arrived at the University of Illinois at Urbana-Champaign in 2015. She has also worked for ISYM (Illinois Summer Youth Music). She is currently pursuing a doctoral degree in piano performance and literature simultaneously with a master’s degree in piano pedagogy on a full scholarship. Matthew Miller is currently a Masters of Music student in Jazz Performance at the University of Illinois. He is a teaching assistant giving private piano lessons for Allen Hall and Unit One LLC as well as for the Piano Laboratory Program. Originally from the Chicagoland area, he is an active teacher, freelance musician, composer, arranger, and bandleader. He received a Bachelor of Arts in Jazz Studies and German from North Central College in Naperville, IL. Matthew performs and teaches piano, percussion, and drum set. Prior to studying at the University of Illinois, Matthew Miller taught at Apollo Music Inc. in Aurora, Illinois and held the accompanist position at Channahon United Methodist Church for over four years. In 2015 he released his debut album, Self-Titled, with his jazz fusion trio, MST. Matthew Miller’s varied playing experience includes orchestras, concert bands, marching bands, small jazz combos, big bands, chamber groups, new music groups, pit orchestras, rock bands and solo settings. He believes in an academic approach to music education, including discussions of music theory and intent within the context of a piece of music so that students can apply what they have learned in one piece to future musical settings. Tomoko Ono is a DMA candidate studying Piano Performance and Literature at University of Illinois at Urbana-Champaign. She has performed extensively as soloist, ensemble member, and accompanist. Tomoko has worked for several years as an accompanist for ISYM and for the Music Department at U of I, playing piano alongside many different types of instruments. Tomoko is very serious about modern music. She has performed frequently with Illinois Modern Ensemble, including being a featured performer in solo works and concerti, and she often collaborates with composers and premieres new works. In 2015, Tomoko was the winner of 21st Century Piano Commission with composer Sean Harold. 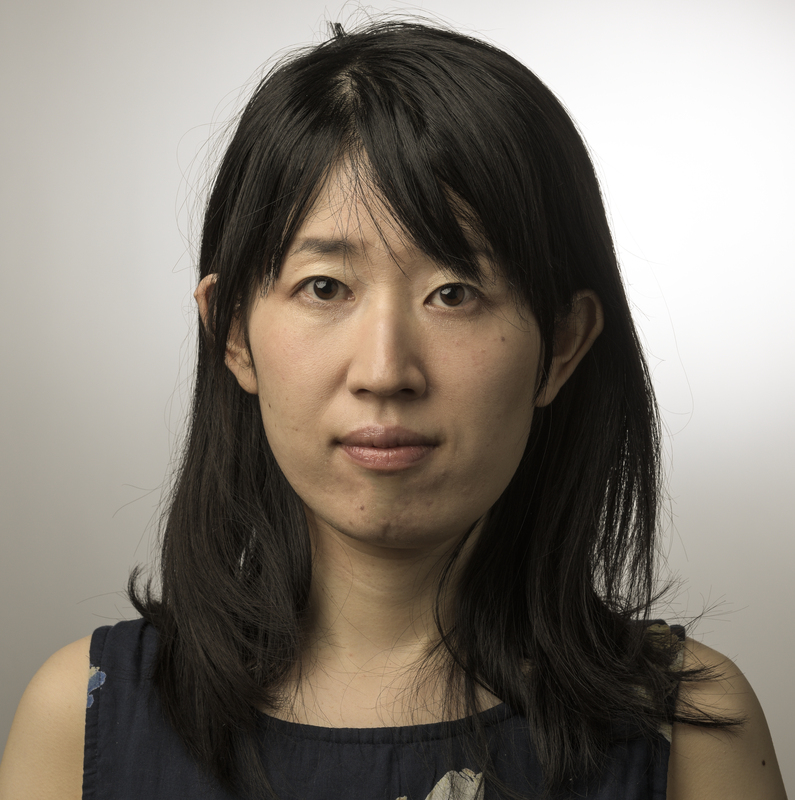 Tomoko Ono earned her BM in Piano Performance at Toho School of Music, she holds a GPD with distinction in Piano Performance from Longy School of Music, and she completed her MM in Piano Performance and Literature at University of Illinois at Urbana-Champaign. 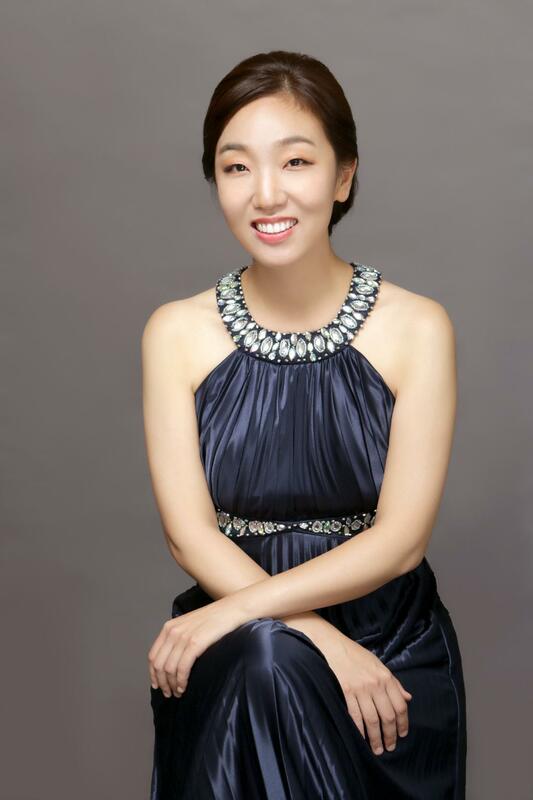 A native of South Korea, Bora Ryu is an active soloist, accompanist, collaborative pianist, and music educator. She earned a Bachelor’s Degree in Compositional Theory (Musicology) from Seoul National University in South Korea. After she came to the United States in 2008, she received a Master's Degree in Music Education and a Master’s Degree in Church Music at Bob Jones University in South Carolina. She is now pursuing a Doctoral of Musical Arts degree in Piano Performance and Literature at the University of Illinois where she was awarded an accompanying assistantship with a full-tuition waiver and stipend. In 2012, she won the annual concerto competition at Bob Jones University and performed Chopin’s piano concerto in E minor with the Bob Jones University Symphony Orchestra. In 2017, she was invited to give a solo recital for the Gingery-Mack Scholarship Fund in South Carolina. Besides collaborating with individual instrumentalists and singers, she has worked as an accompanist for the various ensemble groups at the University of Illinois and Central Illinois Children’s Choir. 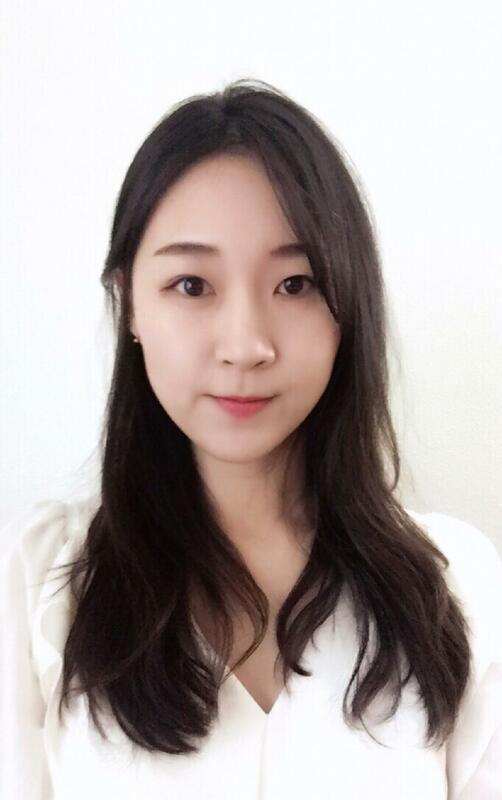 Bora is passionate about her piano teaching and loves teaching piano to students of all ages. Dr. Tatiana Shustova is originally from Saint Petersburg, Russia, where she graduated from the Special Music School named by Rimsky-Korsakov and the Rimsky-Korsakov State Conservatory. After coming to the United States in 2005, Tatiana completed the Artist’s Certificate Program and a Master’s degree in piano performance at Bowling Green State University in Ohio. 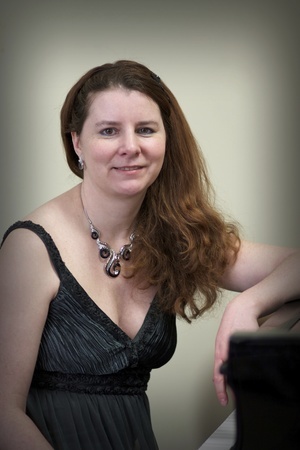 In 2008 she was awarded a fellowship to enter the doctoral program in piano performance at the University of Illinois, Urbana-Champaign, in the studio of Dr. Ian Hobson, and received her DMA in spring 2013. Tatiana has appeared at several international festivals such Interlochen Summer Arts Camp; Illinois Summer Youth Music; Bowling Green Music Institute; Toradze Piano Institute , South Bend, Indiana, Ionian Summer Music Academy; Corfu, Greece; Les Orres International summer academy; Embrun, France; Suomussalmi Music Festival, Suomussalmi, Finland; Musica Atri, Atri; Scuola Italia, Urbania, Italy; Red Note New Music Festival; Bloomington , IL. She also received numerous awards in various music competitions in the US, Italy and Russia. Her current teaching and collaborative experience includes her work as piano instructor for Piano Laboratory Program as well as theory and musicianship instructor and staff accompanist for Illinois Music Academy at the University of Illinois at Urbana-Champaign. A life-long music educator, Lishan Xue started teaching in PLP since 2016. She has worked with students age 5 to 65 since 2003 in Shanghai, China. Recent years, she also taught secondary piano lessons to non-music major college students and local children in Oberlin, Ohio and Bloomington, Indiana. When she was invited to give recitals, lectures, and master classes in Qingdao, China during 2015-2017, the Qingdao Evening News and the Qingdao TV Station interviewed her about her opinions towards how to improve and raise the pianistic level of local students in China. She was appointed as a jury for the Piano Festival of the National Federation Music Club in Sioux, City, Iowa this March. Her first book, Jazz Improvisation for Everyone will be published by Shanghai Music Publishing House in July 2018. Xue is a prizewinner of various international piano competitions. She made her solo debut when she was 6 in Shanghai Concert Hall. When she was 13, she recorded Carl Czerny’s Left Hand Study,Op.718, which was published by Nanjing Audio & Video Music Publishing House. Her recital and performances venues include the Carnegie Hall, Kennedy Center of Performing Arts in the U.S.A; Simon Bolivar Hall in Venezuela; Beijing Concert Hall in China; Gross Saal in Prayner Musik and Drama Conservatorium, the Konzert Saal in Haydn Konservatoriurm, Eisenstadt in Austria. 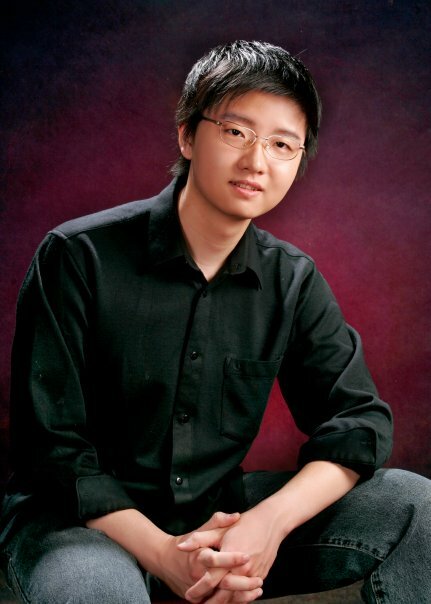 Jiafeng Yan was born in Hebei, China and began piano studies at the age of seven. He has received several major competition awards in China, including the Hebei Youth Piano Competition (1st prize), the Pearl River National Young Pianists Competition (outstanding performer), and the First National Duo-Piano Competition (top prizewinner). In addition, he is a winner of the University of Illinois Concerto Competition. Mr. Yan divides his time between being a freelance musician and a pedagogue. He is an adjunct professor at University of St. Francis, and piano instructor for the Piano Lab Program at the University of Illinois. As an active performer, Yan has had numerous solo and chamber music performances in the US and China. 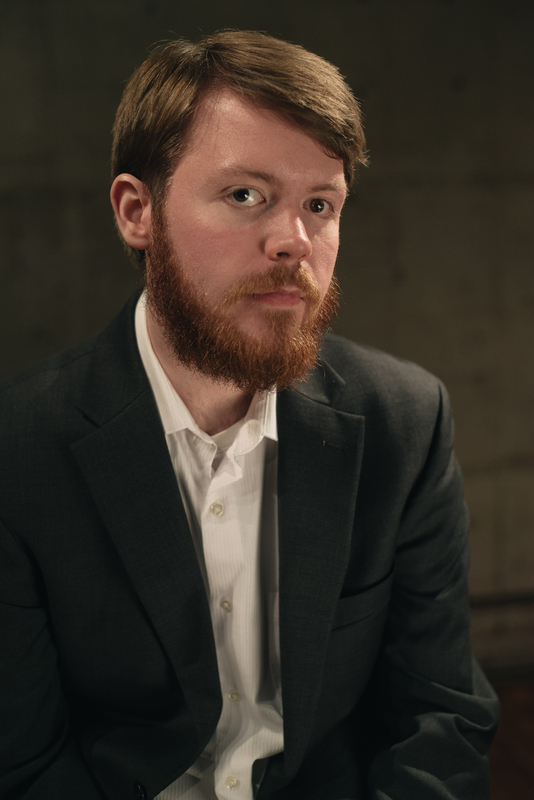 Active as a competition adjudicator, he has served on the jury of Mid-America Chinese Music Festival, the Chandler Starr Miller Scholarship Competition, National Federation of Music Clubs Festival (Bloomington District), and the Chambana Music Competition. 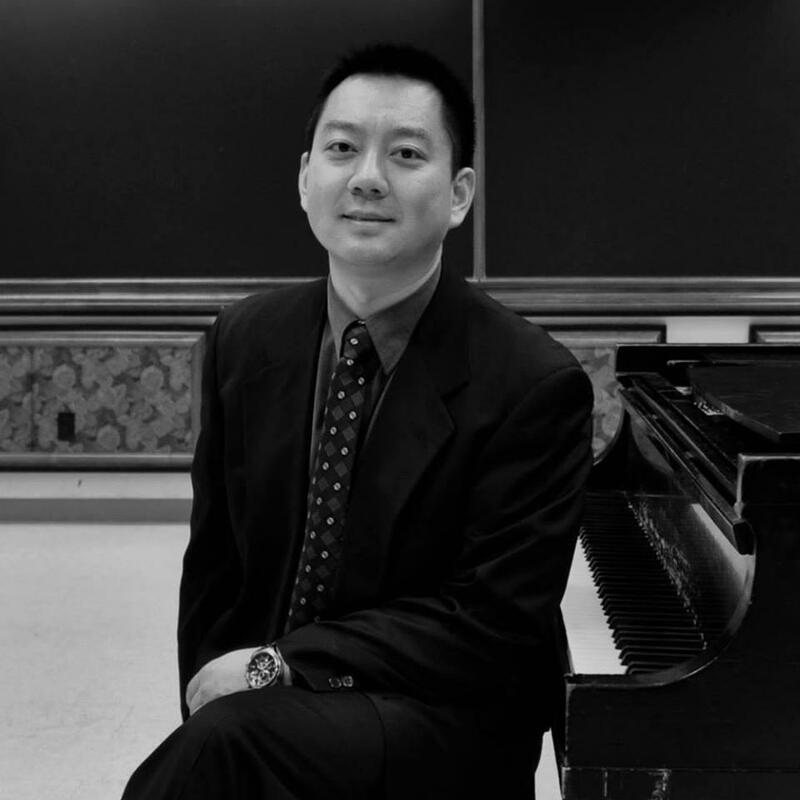 Mr. Yan is currently working towards a doctorate in musical arts in piano performance at the University of Illinois under Professor Timothy Ehlen. His former piano teachers include Prof. William Goldenberg (Northern Illinois University), Prof. Zhou Guangren, and Prof. Zhao Pingguo (Central Conservatory of Music, China). A top prize winner of many international piano competitions, Gang Zhufirst gained his international attention after winning the 1st Prize of IBLA International Grand Prize in Italy at the age of 18. Mr. Zhu also won the 1st prize & “Best Performance” Special Award in “American Protégé” International Competition of Romantic Music in 2014, the 2nd prize in 13th International Piano Competition “Don Vincenzo Vitti” in 2013, the 2nd Prize of 1st “TOYAMA Asia Youth Music Competition” in 2001. +Mr. Zhu has performed extensively in the United States and China. His notable appearances including Weill Recital Hall at Carnegie Hall, Foellinger Great Hall at Krannert Center, and Smith Memorial Hall. He has recorded the CD album “From Bach to Prokofiev” for “Beiyang” label. His performance of Chopin’s music has broadcast on national broadcast centers in China. Mr. Zhu has performed at Mannes Music Festival, Beethoven Institute Music Festival in New York City, Montecito International Music Festival in California, and Summer Piano Institute Music Festival in Illinois. Mr. Zhu is current a doctoral candidate at University of Illinois Urbana – Champaign. He is also a member of Music teachers National Association.